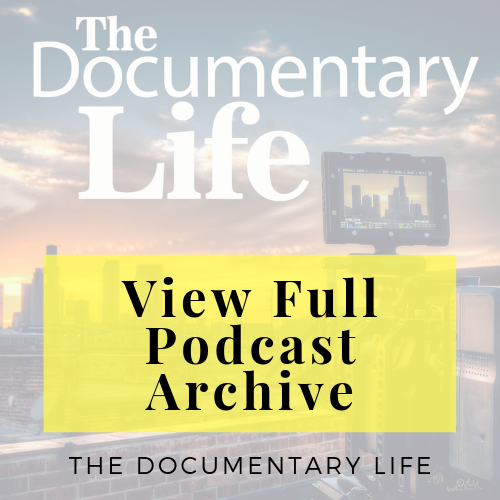 If you are like so many of us doc filmmakers, there have been numerous times where you have questioned or doubted whether or not you should or perhaps even could make a documentary film. There are even seasoned filmmakers with multiple docs to their resume who still question whether or not they are the right person to be making a particular doc (myself included). Well, I am here to tell you that yes, you can in fact, make a documentary, and furthermore that you are, in fact, the perfect person to be making the doc that you’ve been thinking of making or are already in the process of making. 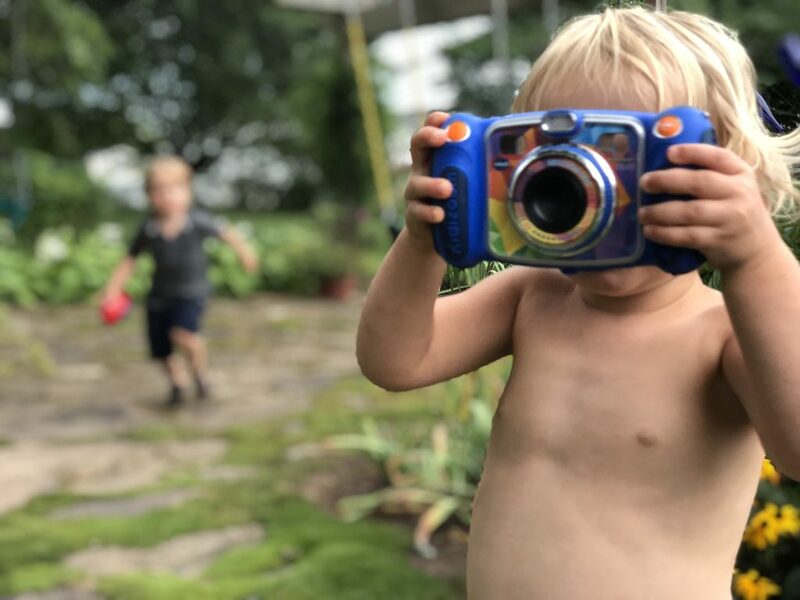 In fact, for today’s episode I’m going to give you 5 Reasons why can and should be making your documentary film, and why you should be doing it today! And if you should need more inspiration to make your documentary, then look no further than fellow #doclifer, Patrick Suzuki-Mitchell, who, like many of us felt an undeniable pull to venture forth into the wonderful world of documentary. But, also like so many of us, had his moments of trepidation and often found himself looking for reasons why he was the one to be telling the story that he wanted to tell. 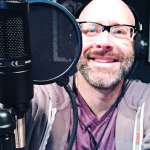 And after you listen to today’s episode you’re going to hear about 20 million of those reasons why he’ll be making his first documentary film! Check out GuideDoc, an online platform where you can not only watch the world’s best award-winning docs from around the globe, but you get to directly support the people who make these docs! 50 percent of proceeds goes directly to the filmmaker! Enrollment is Only Three Weeks Away! 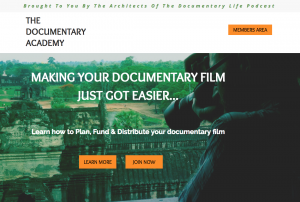 You’ve been hearing about it for months now… The Documentary Academy online course platform! Well, we have just about completed the first batch of courses, including full step-by-step Academy tracks for Making, Foundations, Funding, and Distribution of your documentary film. These immersive courses all come complete with video tutorials and actionable worksheets. 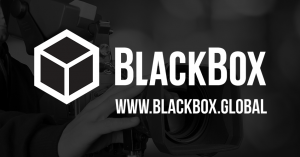 Episode #90 is proudly brought to you by BlackBox Global, creators of the easiest way to turn your filmmaking skills into passive income!